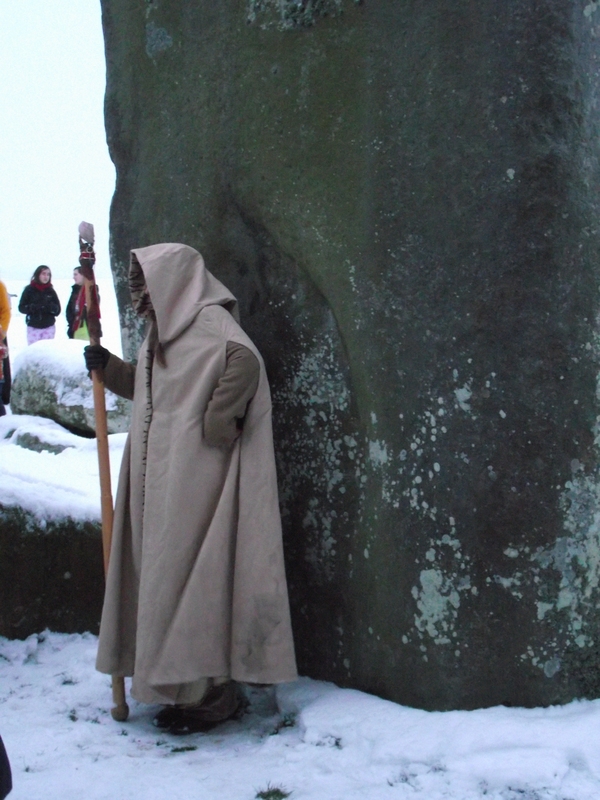 Almost 2,000 people gathered at the stones which were surrounded by a thick blanket of snow. 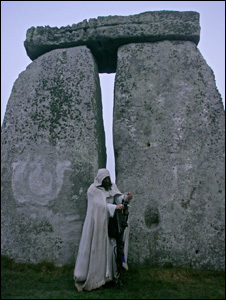 As well as the traditional druid and pagan ceremonies, a spontaneous snowball fight erupted as people enjoyed the cold weather. A good time was had by all. I will be uploading photos and videos later today – can you see yourself?